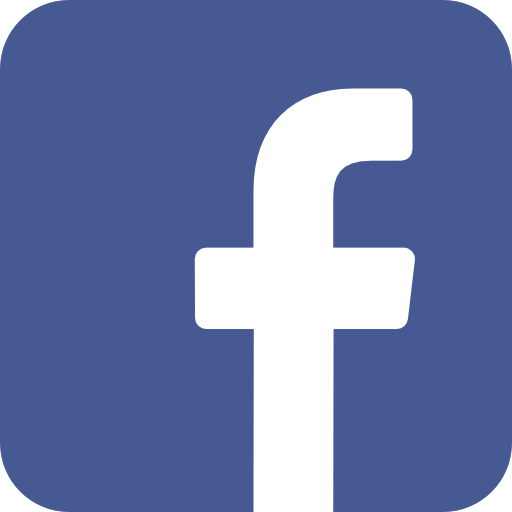 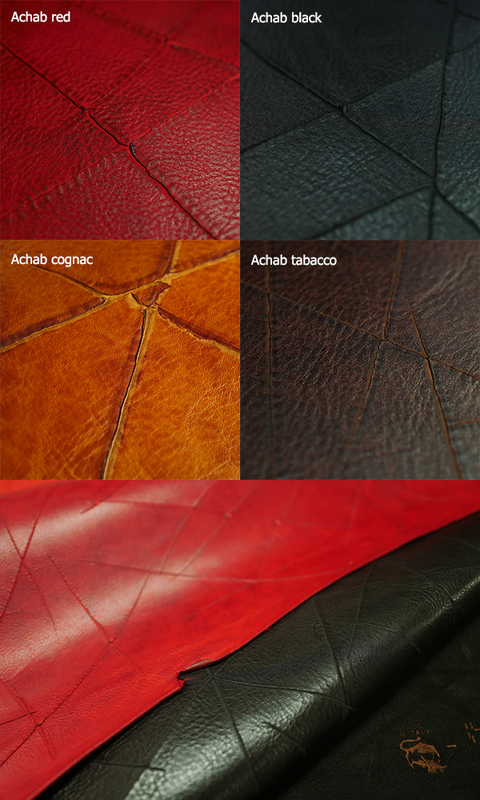 It is the original leather that made by HAAS of France. 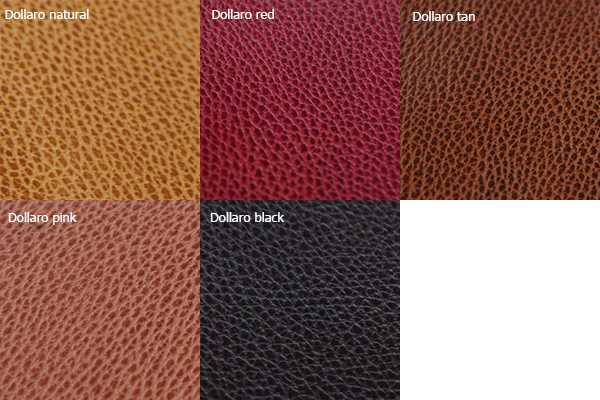 It looks like full vegetable leather. 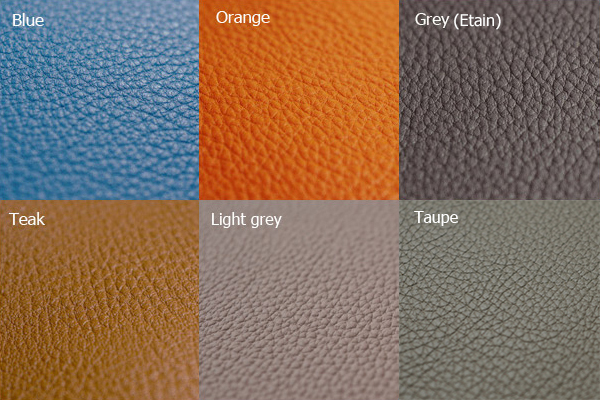 Actually it is vegetable and chrome mix tanned leather. 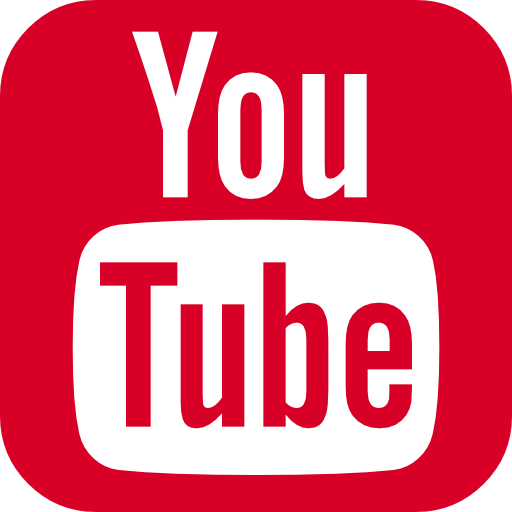  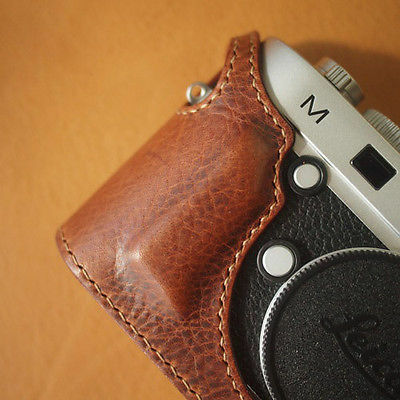 Original design aim to more classical design and protect almost area of camera. 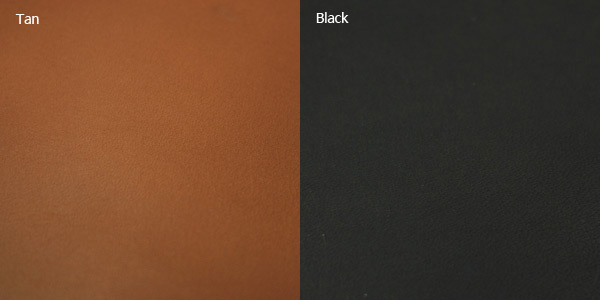 If you want to use EVF or Thumbs-up together, please order OPEN-TYPE design. 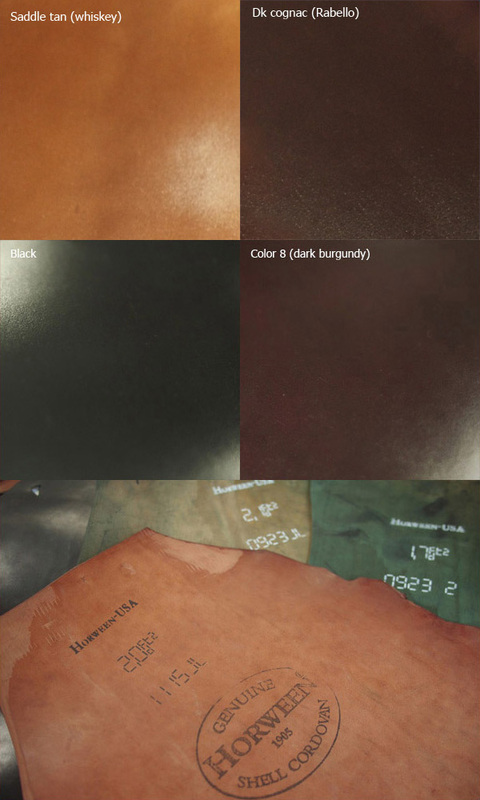 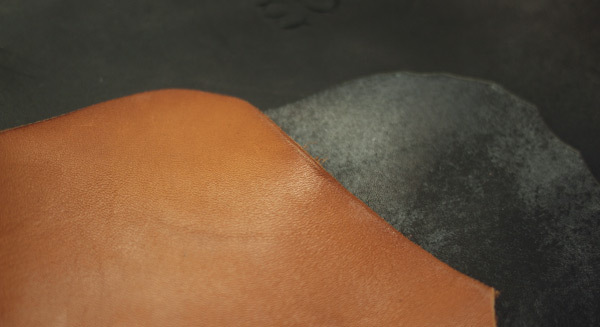 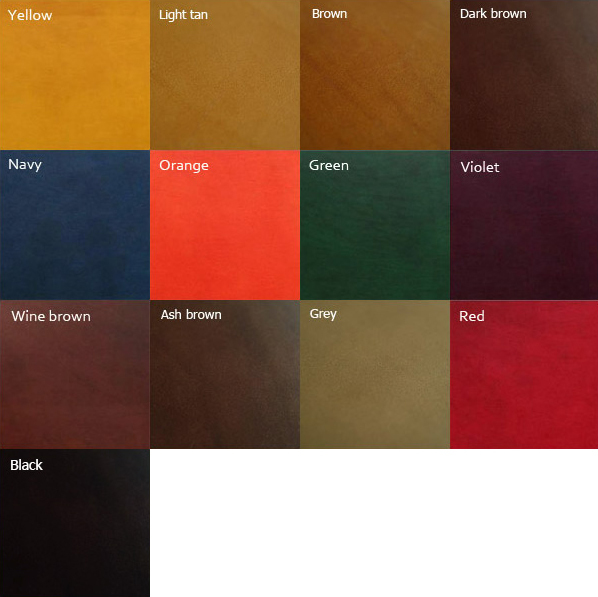 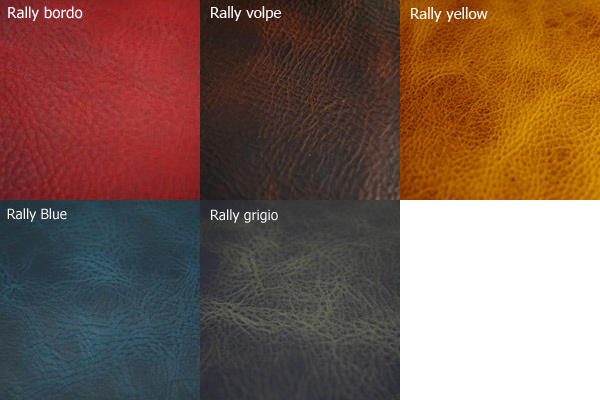 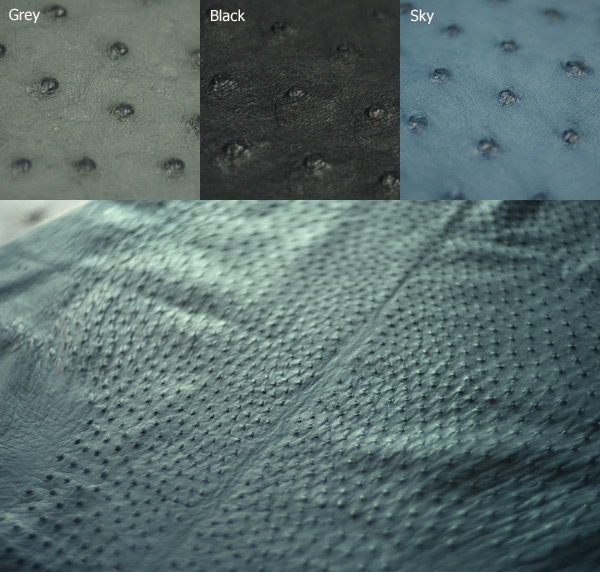 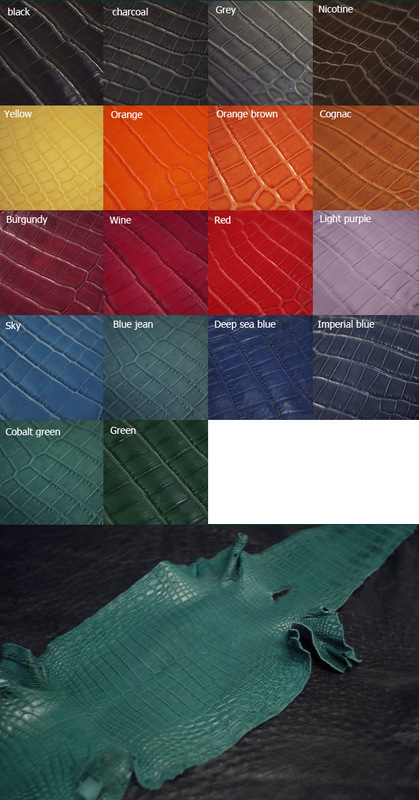 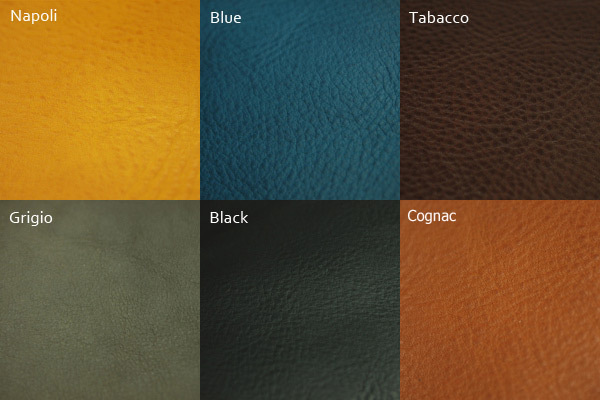 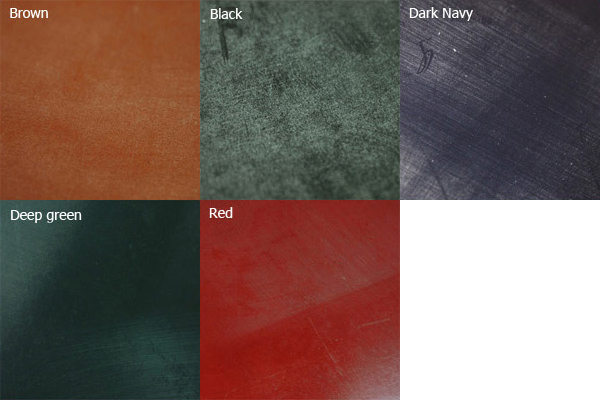 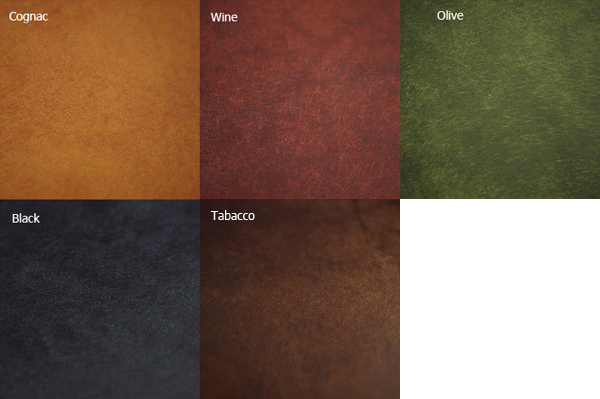 Below sample picture is not a same model but you can refer about leather and colors.